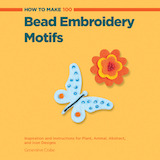 This week I have another sneak peek at some new products I am working on. 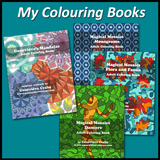 Hint: Would you like to use large versions of these as backgrounds for drawing or tangling? Or maybe collage material? Stay tuned. 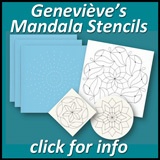 Here is a new video showing how to create mandalas with Geneviève’s Mandala Stencils. 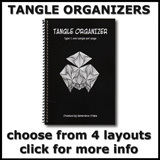 Click here for ordering information. Click here to see the video on YouTube.